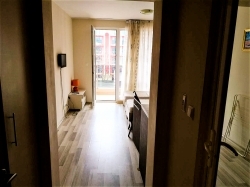 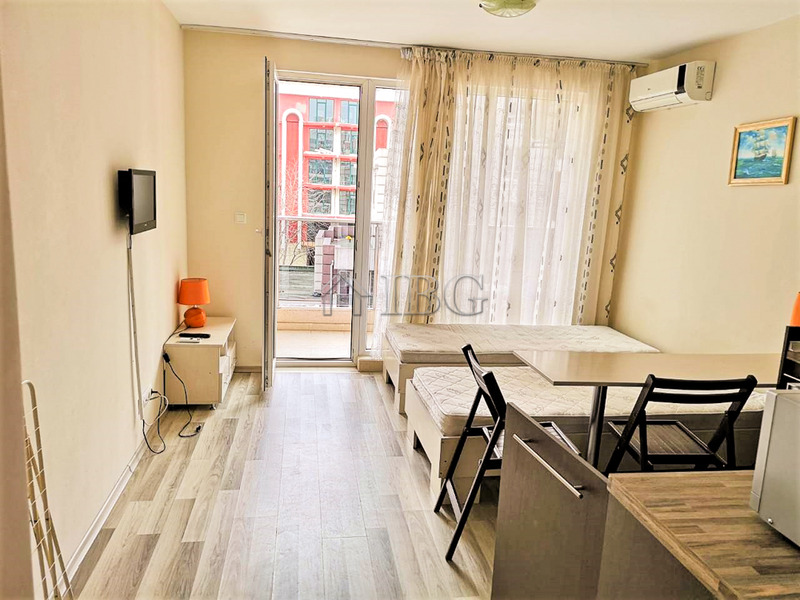 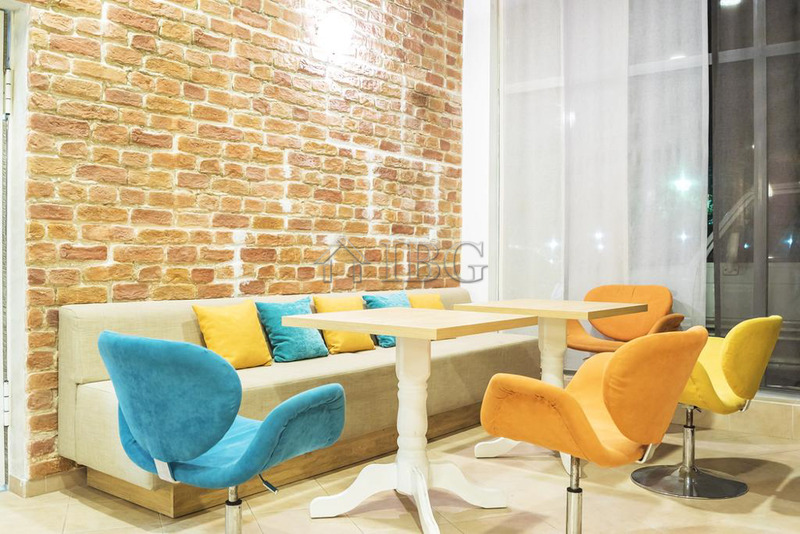 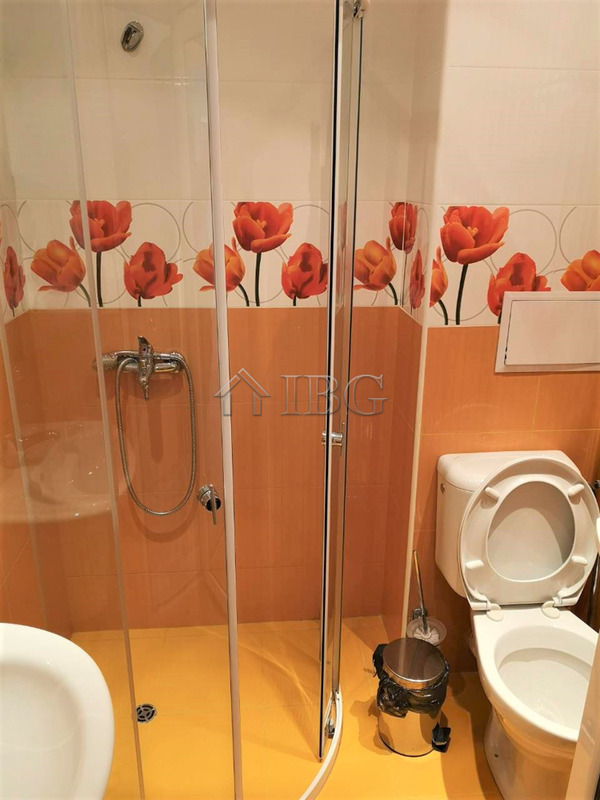 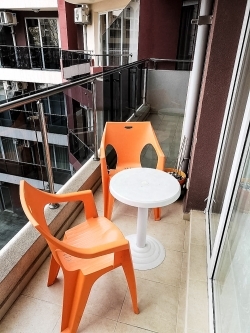 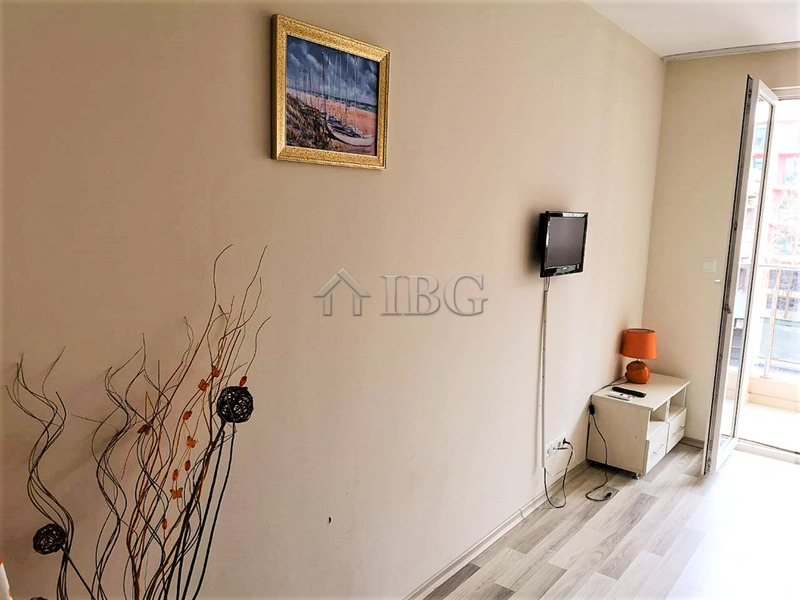 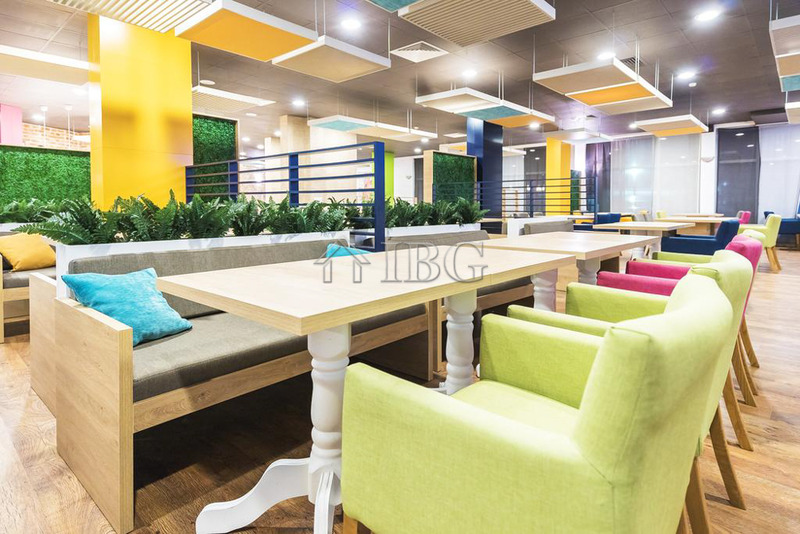 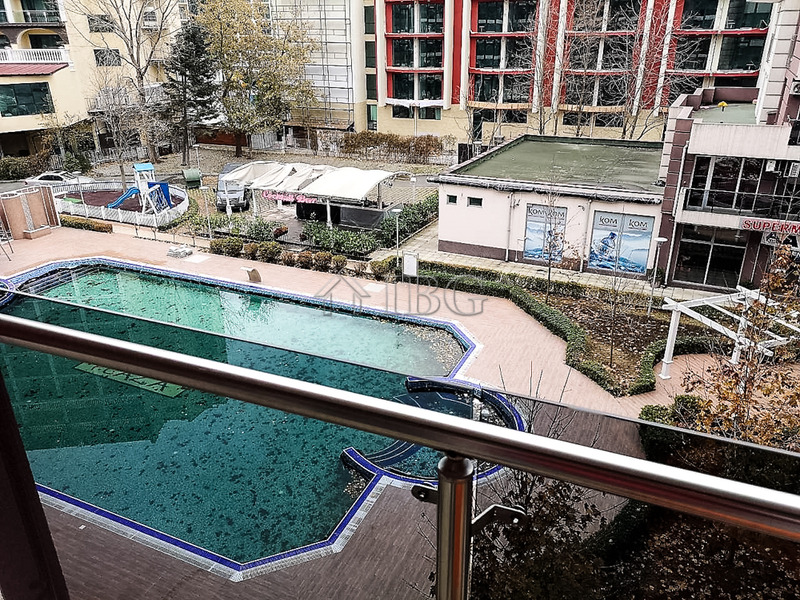 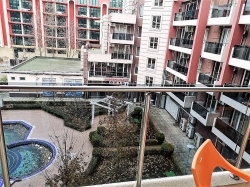 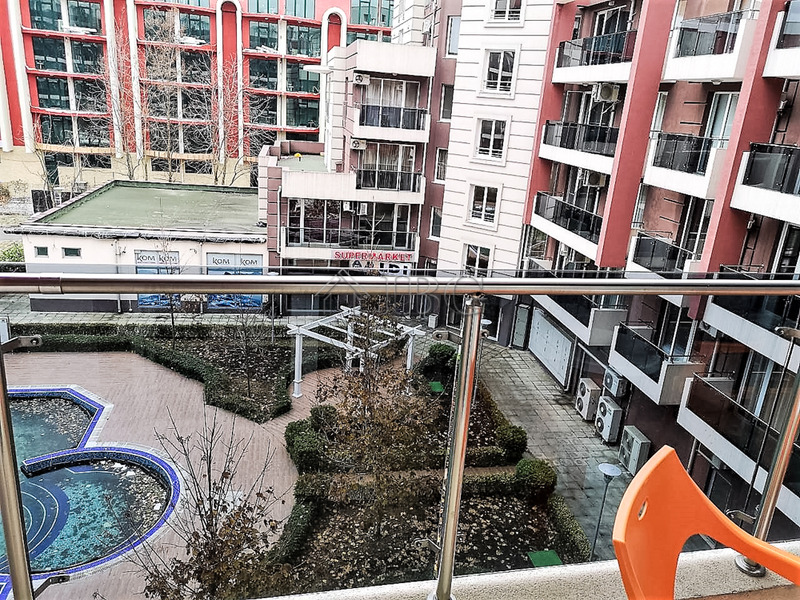 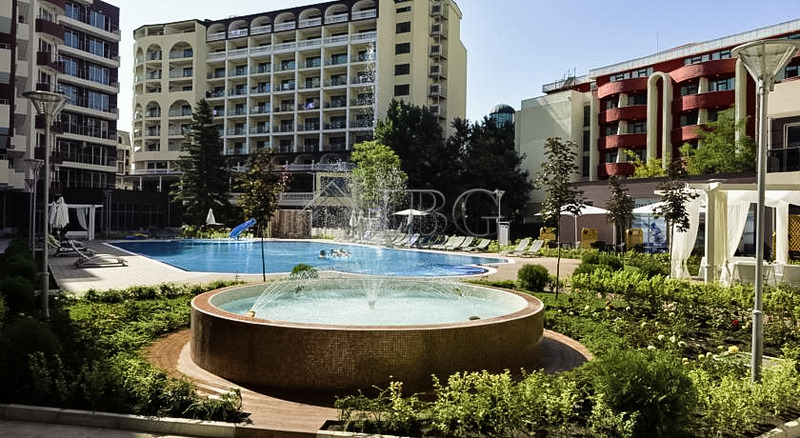 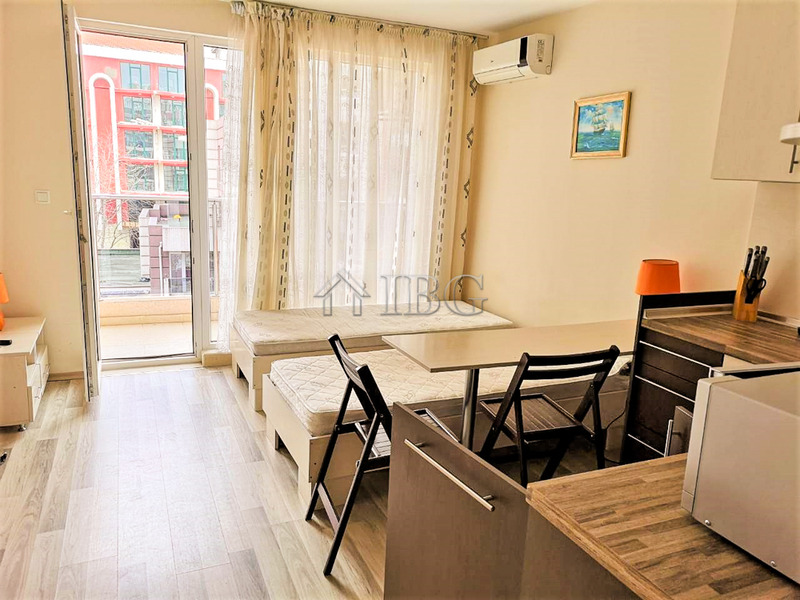 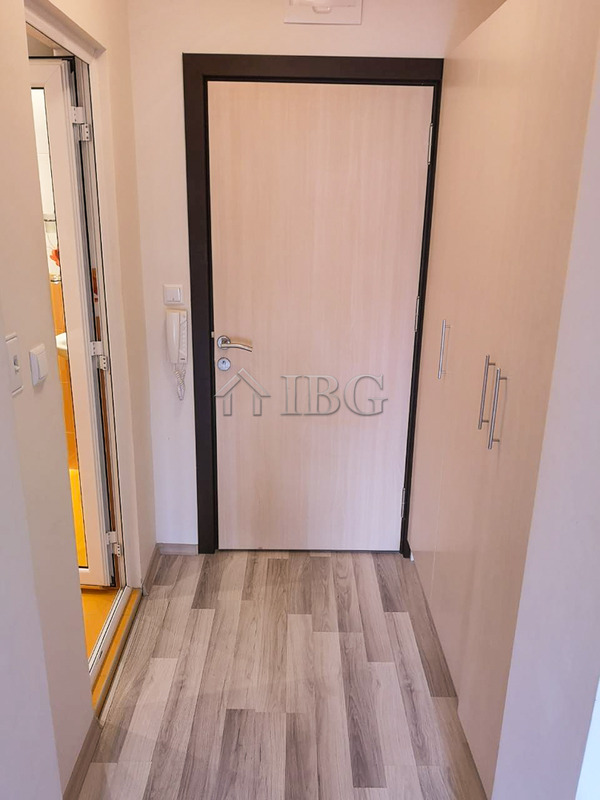 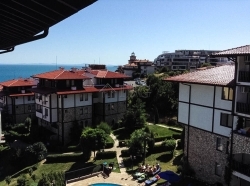 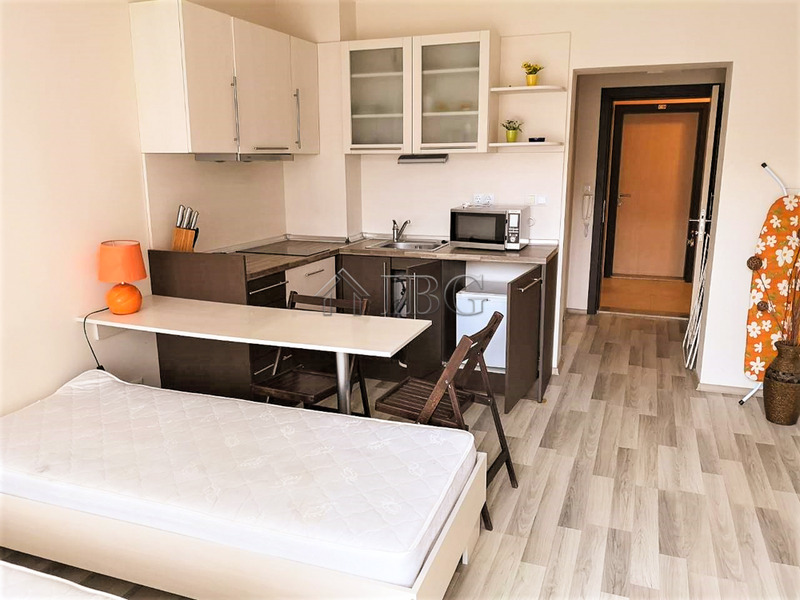 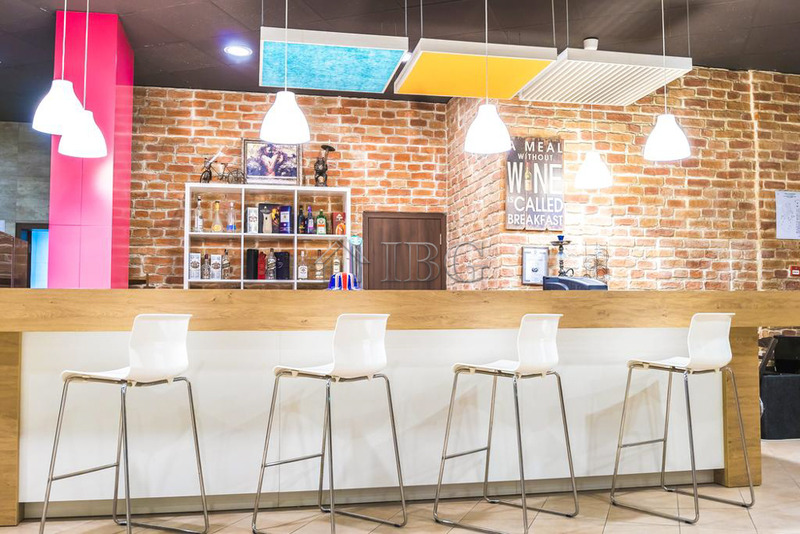 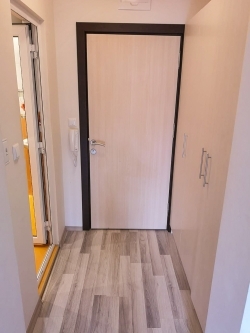 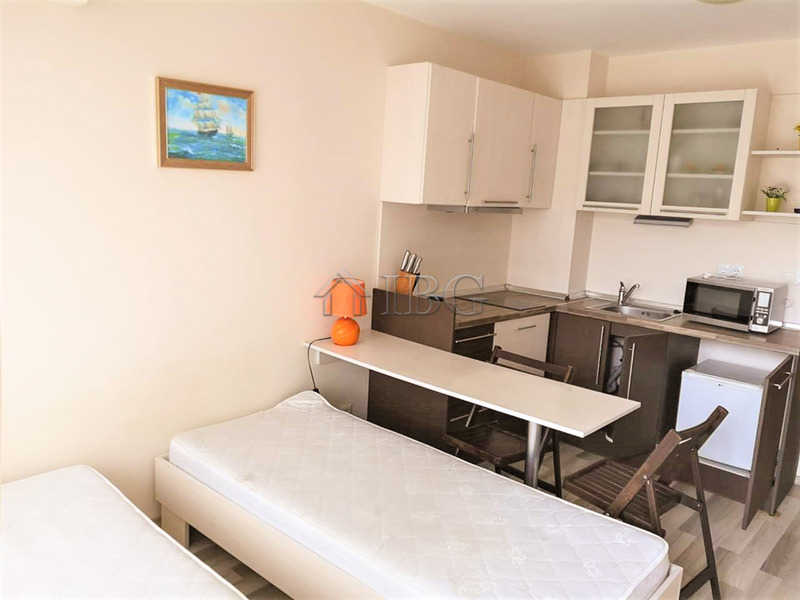 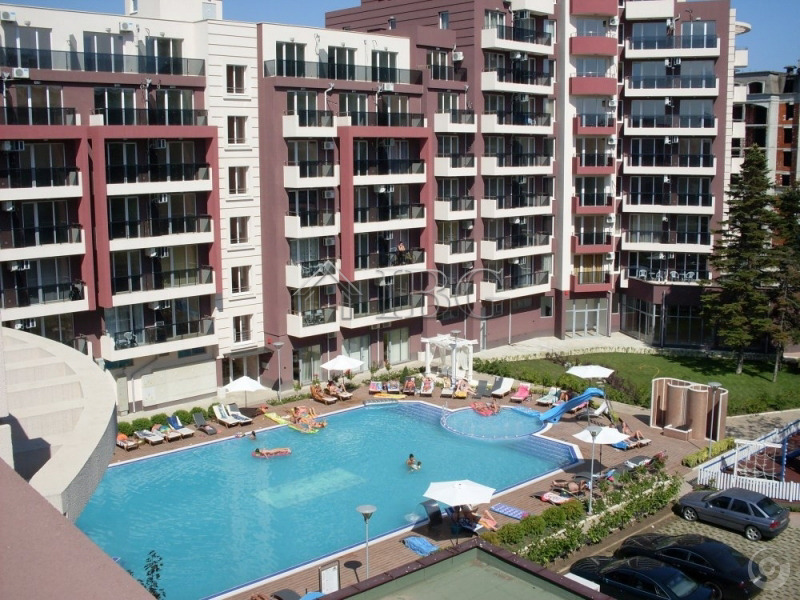 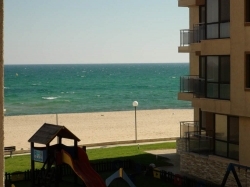 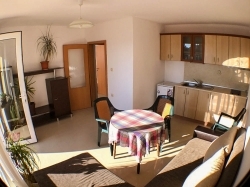 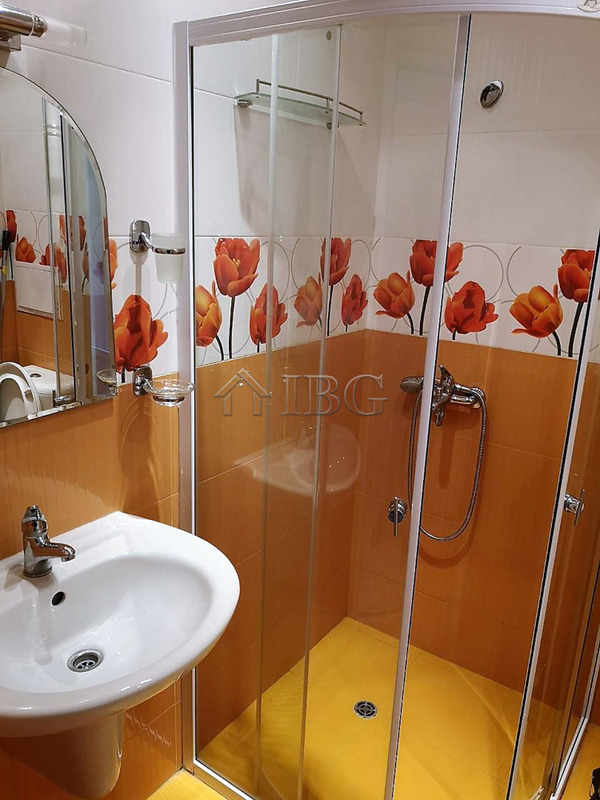 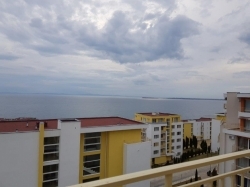 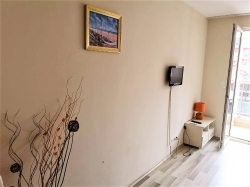 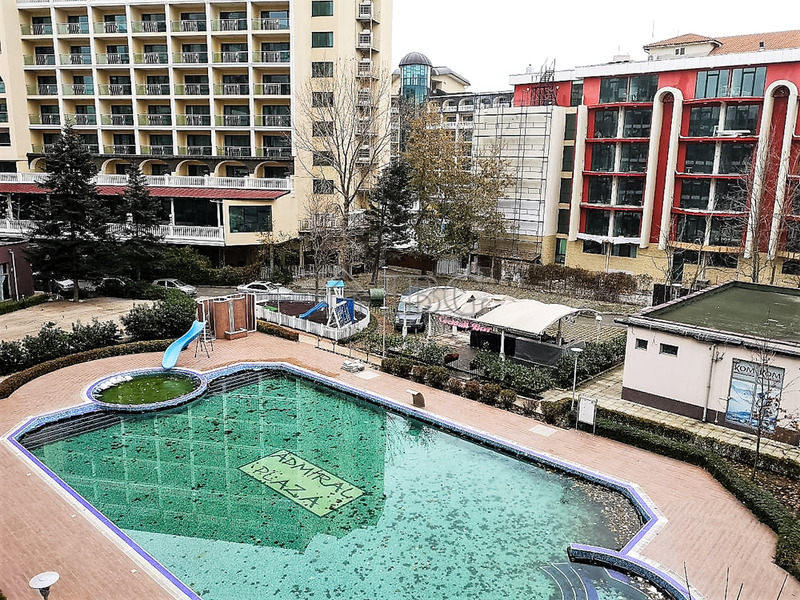 IBG Real Estates is pleased to offer this fully furnished studio, located on the 3rd floor in Admiral Plaza hotel in Sunny Beach. 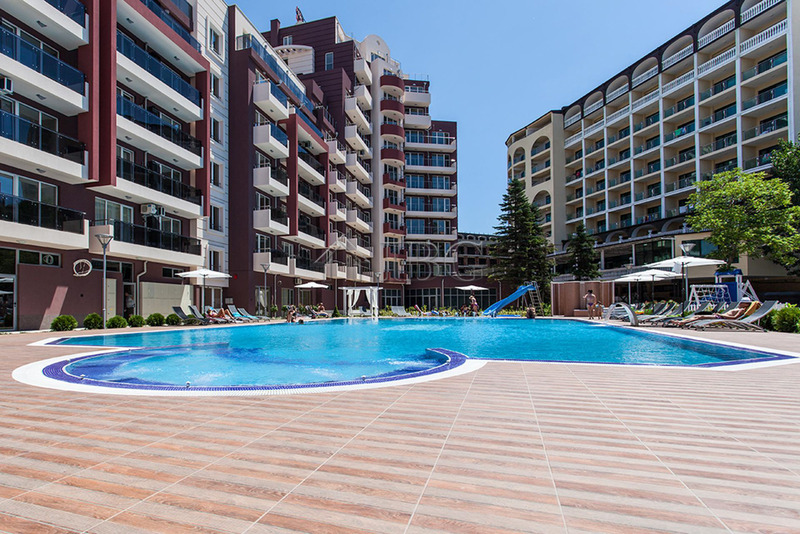 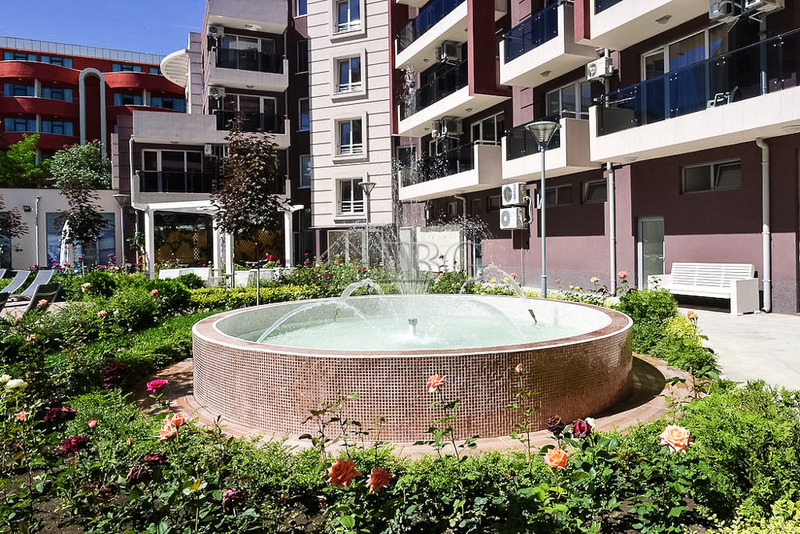 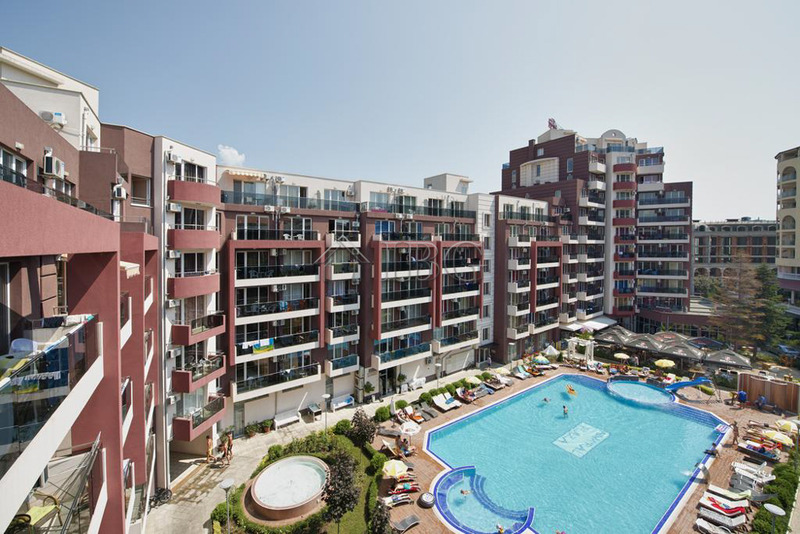 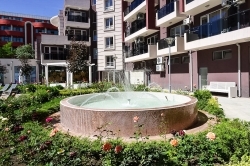 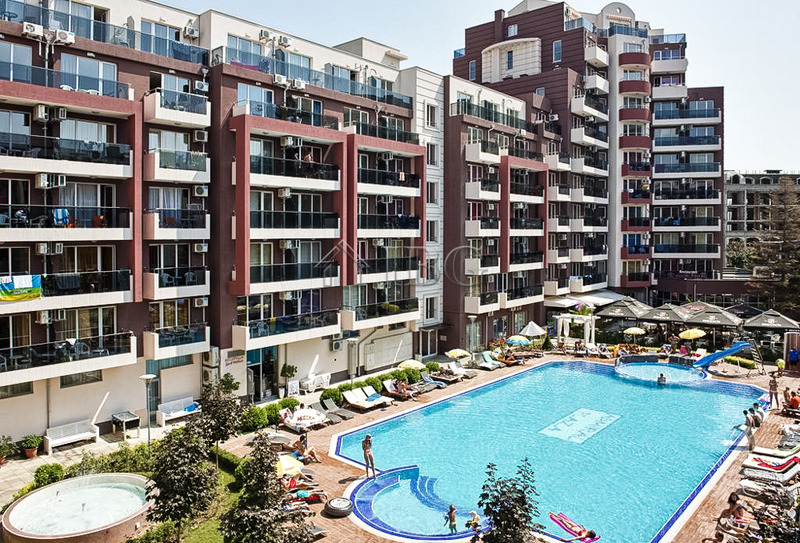 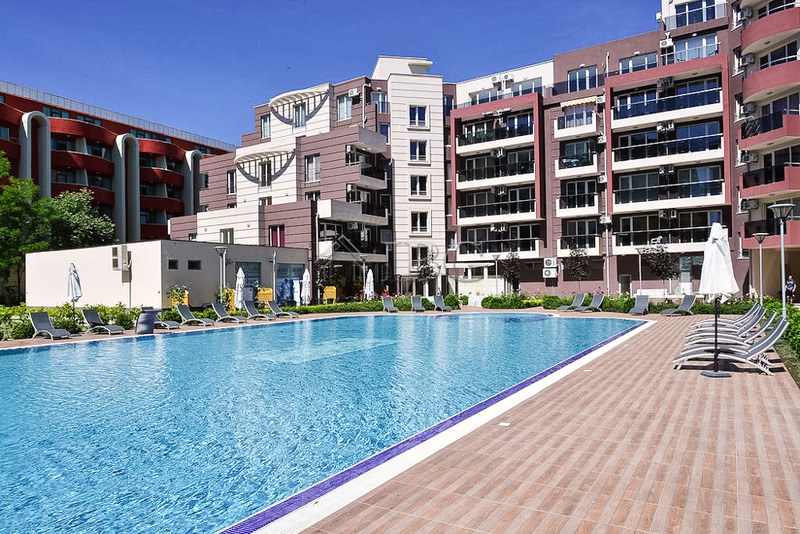 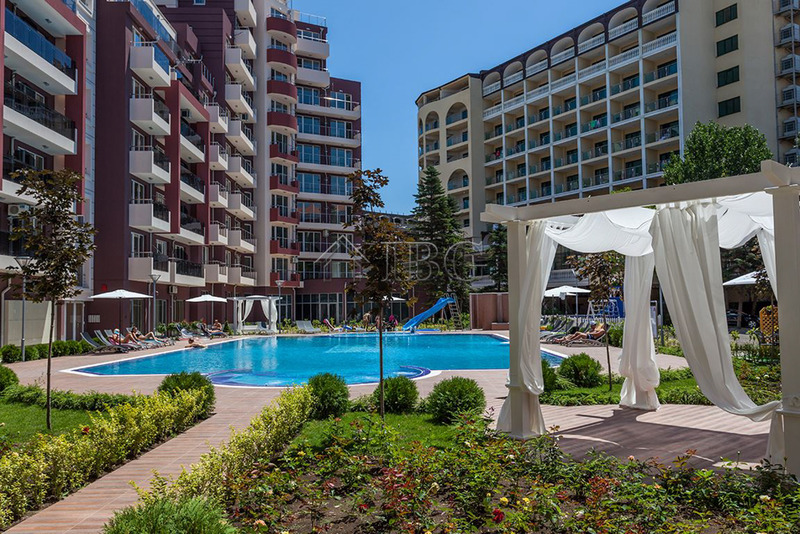 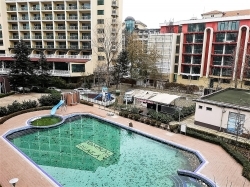 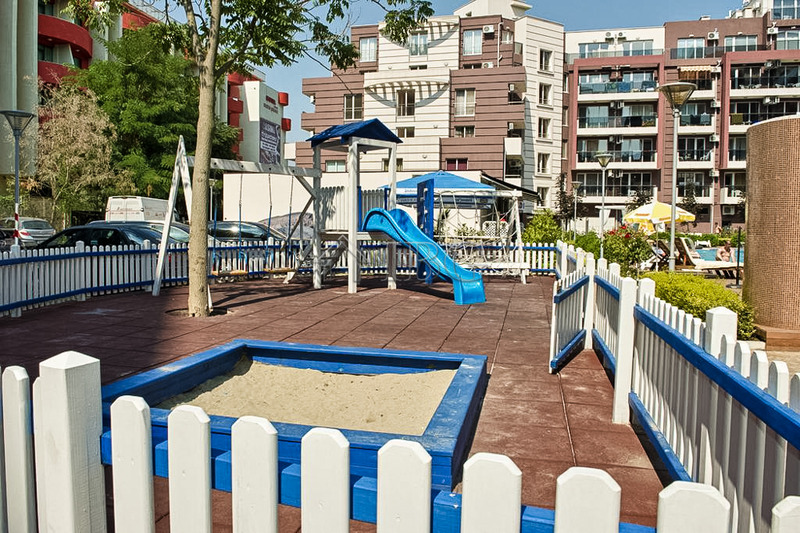 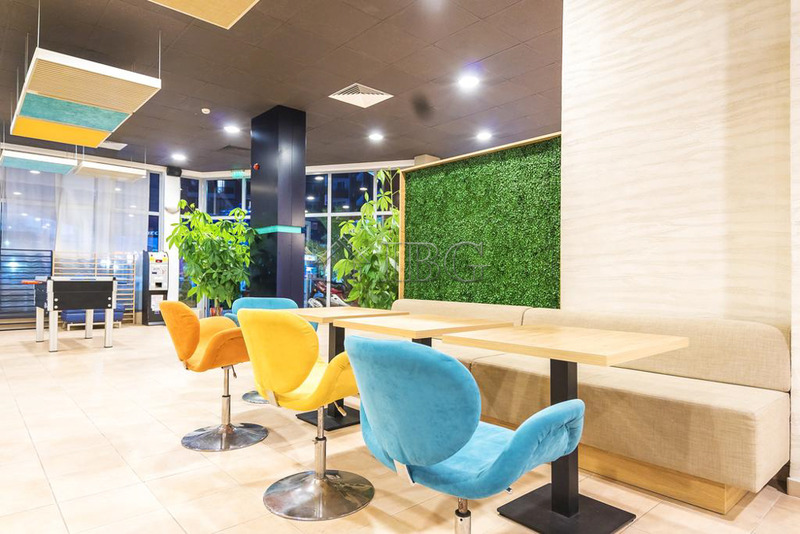 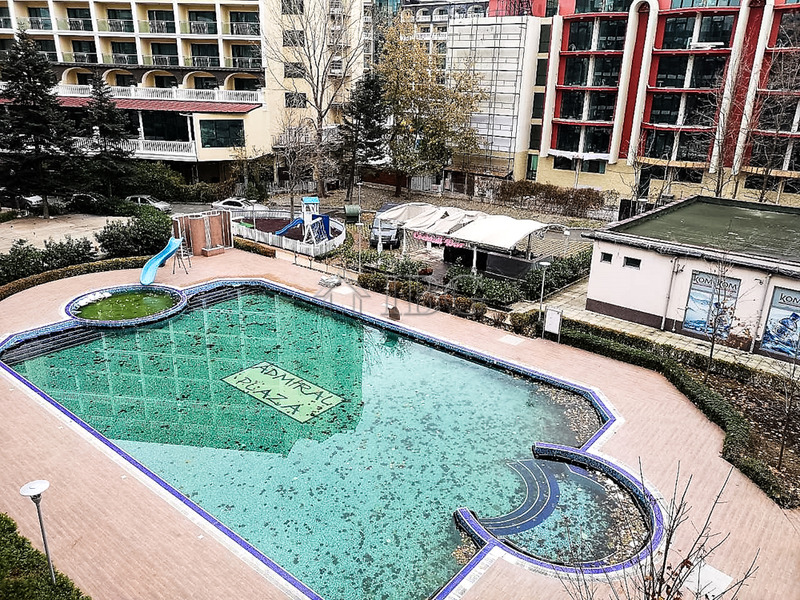 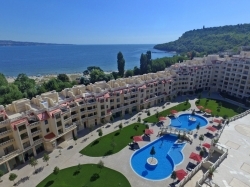 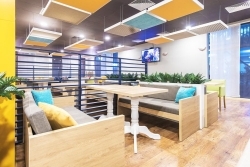 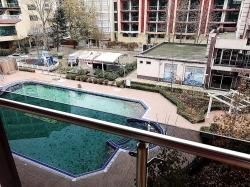 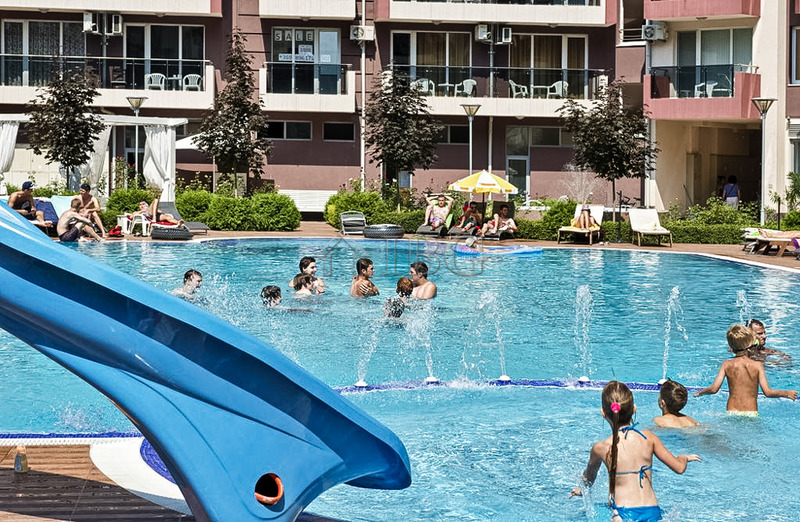 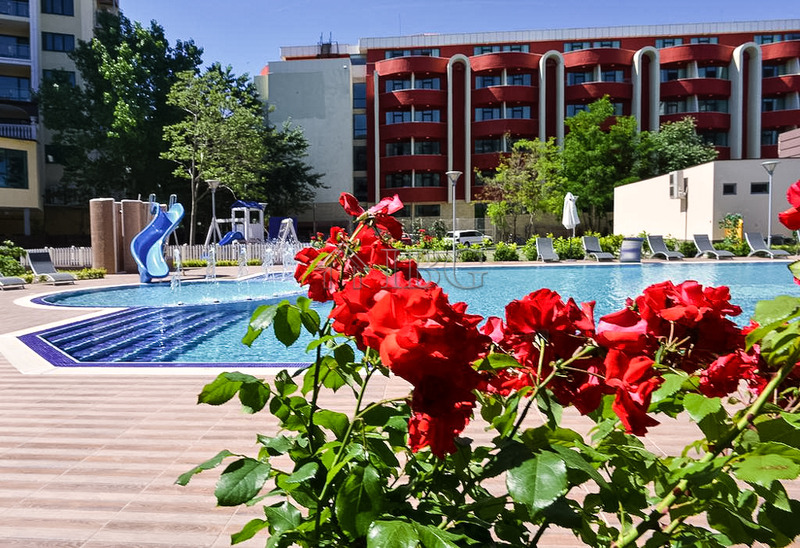 Admiral Plaza is only 100 meters to the beach and it offers to owners and guests an outdoor pool with section for children, reception, lobby bar, restaurant, SPA, children playground, supermarket. 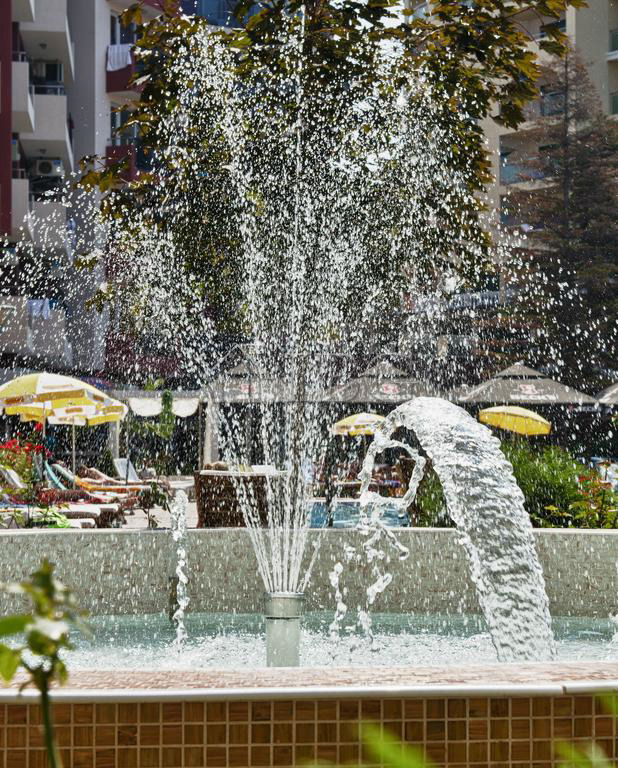 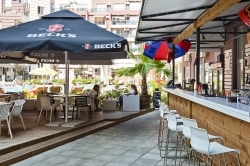 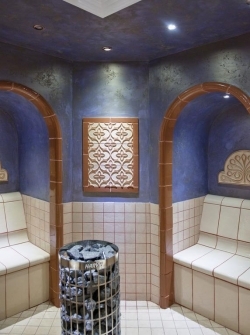 The centre of the resort is on a short walking distance, while Cacao Beach is 3 km away. 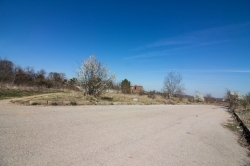 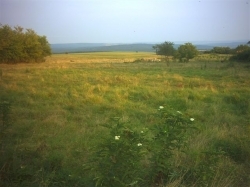 Burgas International Airport is 25 km away. 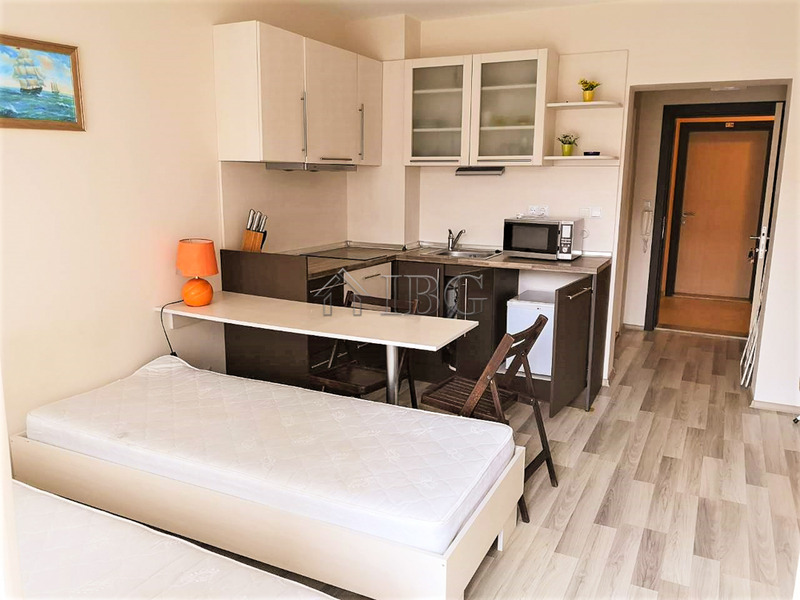 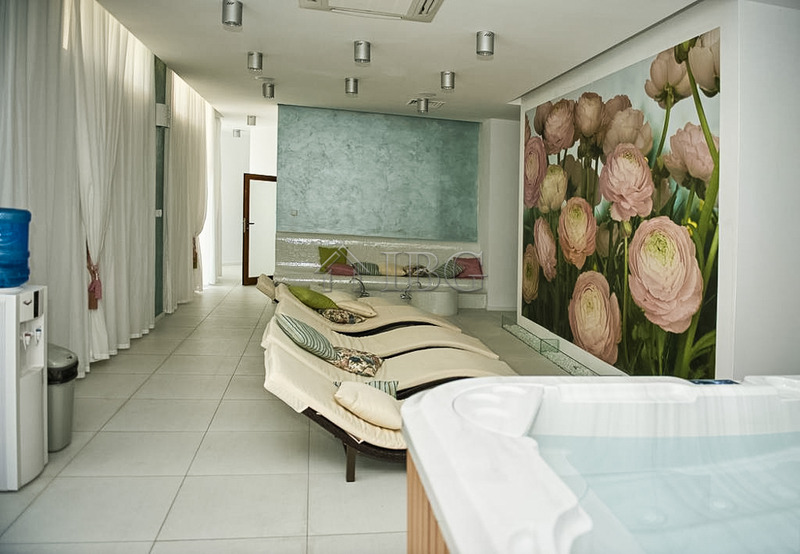 The studio for sale is 38 sq.m. 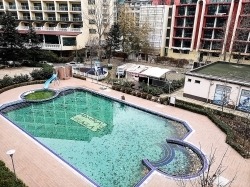 with a balcony with pool view. 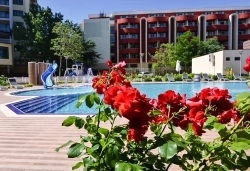 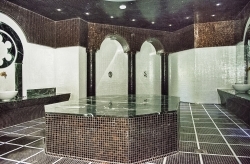 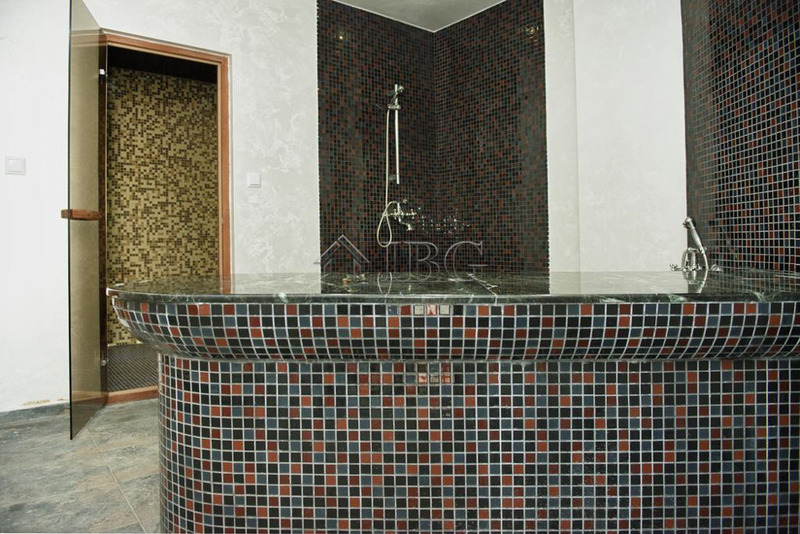 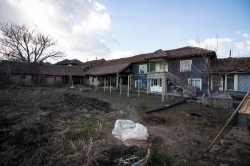 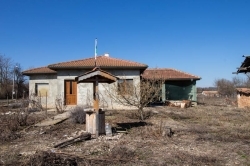 It is furnished with 2 single beds, equipped kitchenette, breakfast bar with chairs, an Air conditioner and a wardrobe. 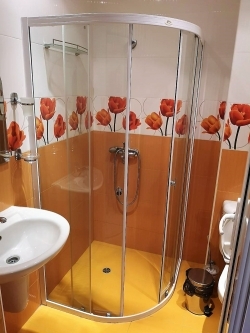 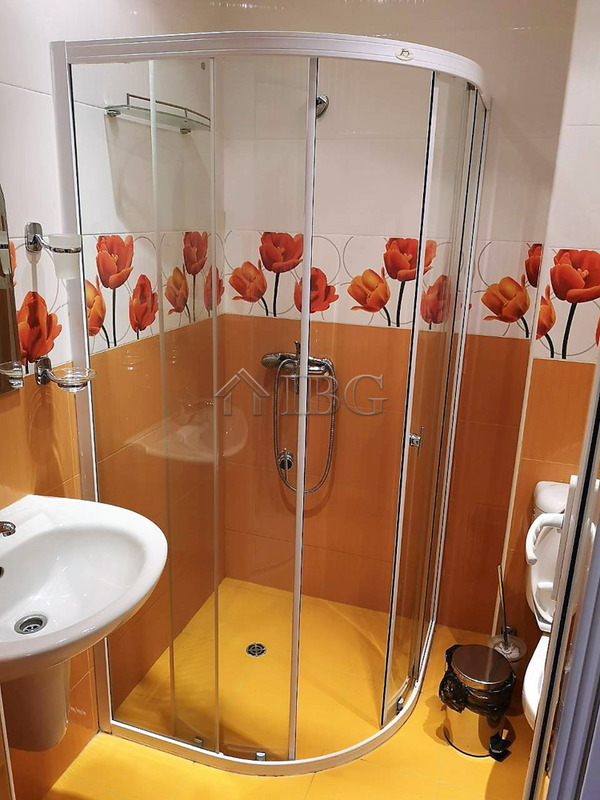 The bathroom is with shower cabin, toilet and sink. 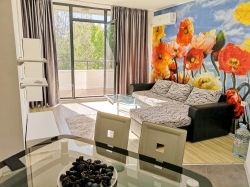 The studio is ideal for renting out.